Energean Oil and Gas, the oil and gas producer focused on the Mediterranean, has successfully completed its drilling operations of the extended reach well, EA-H3, in northern Greece, the company has announced. 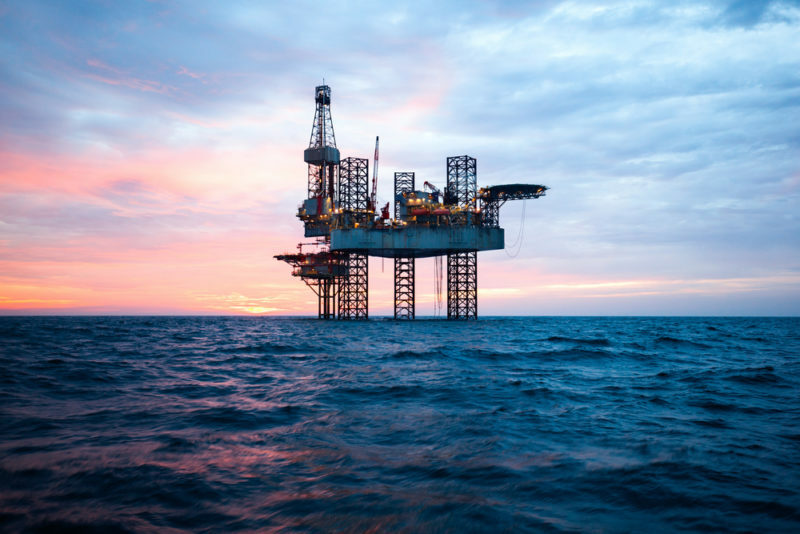 The well was brought into production on April 1 and is currently producing at a stable dry oil rate of more than 1,000 bopd on a restricted choke, Energean noted. The well was drilled to a total measured depth of 5,679 meters and has penetrated 689 meters of the Epsilon sandstone reservoir, in line with pre-drill expectations, Energean informed, adding it will continue to monitor and finetune production parameters to ensure optimal production from the well. Energean is a London Premium Listed FTSE 250 and Tel Aviv Listed E&P company with operations offshore Israel, Greece and the Adriatic. Energean has 349 mmboe of 2P reserves and 48 mmboe of 2C resources across its portfolio. In August 2017, the company received Israeli Governmental approval for the FDP for its Karish-Tanin gas development project, where it intends to use an FPSO and produce first gas in 2021. Energean has already signed contracts for 4.6 bcma of gas sales into the Israeli domestic market. Future gas sales agreements will focus on both the growing Israeli domestic market and key export markets in the region. In Greece, the company is pursuing an ongoing investment and development program to increase production from its Prinos and Prinos North oil fields and to develop the Epsilon oil field in the Gulf of Kavala, northern Greece.